Have a great week and please contact me anytime. Brightwood's 5.0 Study Guides ! Please call 313-965-4100 or email Evelyn Dougherty to borrow the study materials! AIA Huron Valley has purchased some study materials for ARE test prep! 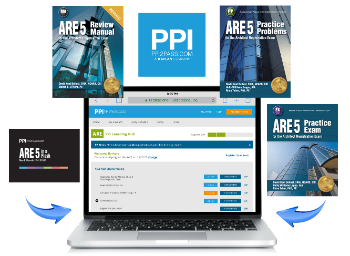 We now have both the ARE 5 Review Manual and the ARE 5 Practice Problems available to loan out to all AIAHV Members and Associate Members free of charge. 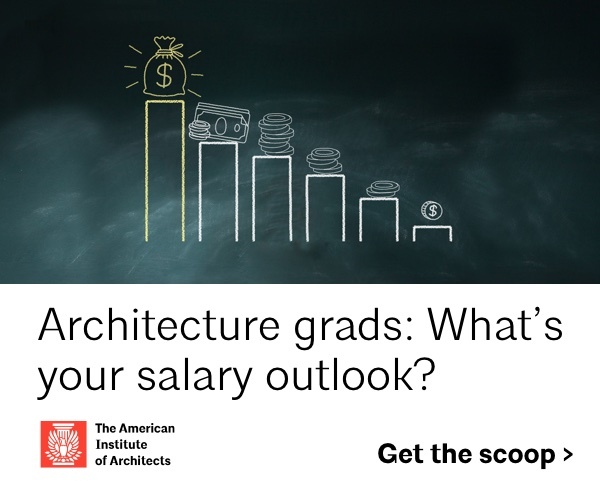 If you are interested in loaning out one or both of these books please email Leann Dreher , the Emerging Professionals Director, for more information. 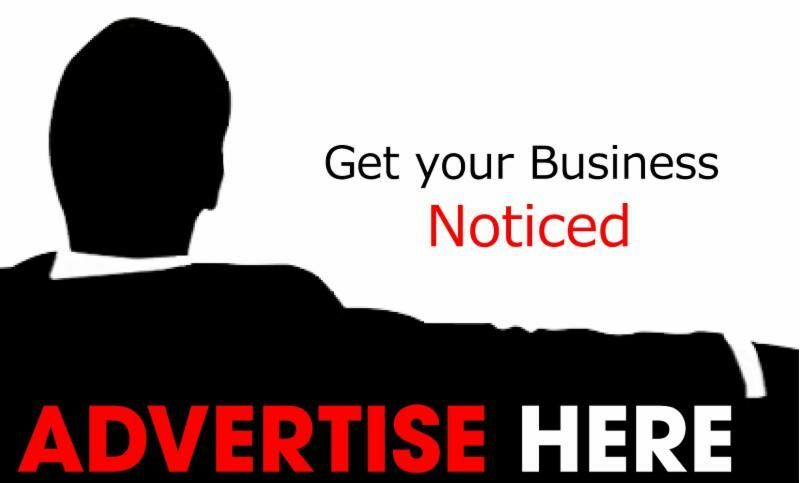 Email AIA Michigan Today for Advertising Rates! 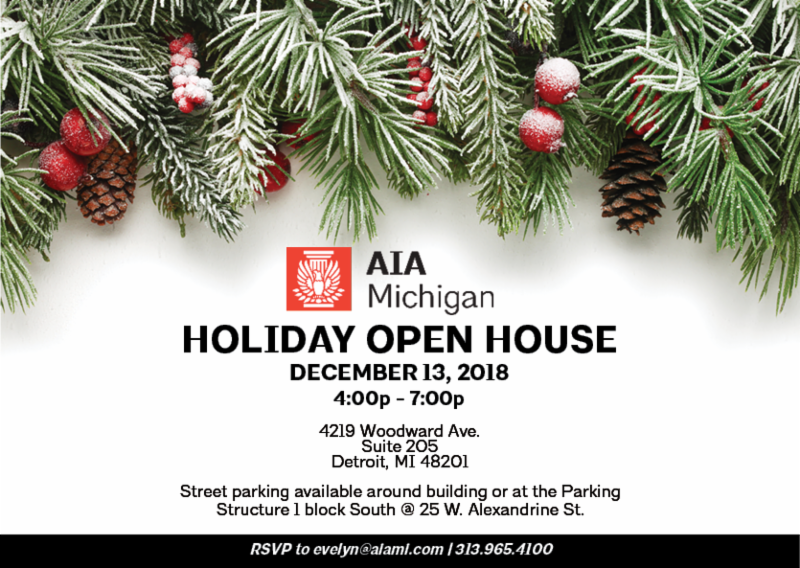 Tues., Dec. 11 - Save the Date! 11.26.2018 Gerald R. Ford International Airport Authority is seeking On Call Engineering Services. Download RFQ here . Qualifications will be accepted until 2:00 pm local time on December 13, 2018. 11.8.2018 Request for proposals for Master Planning Services at Emerson School in Ann Arbor. Proposal packages are due by 2:00 pm on January 28, 2019. 10.31.2018 Friends of Detroit Rowing, Inc. (FODR), a non-profit 501(c)(3), will spearhead the Belle Isle Boathouse Assessment and Master Planning process in partnership with local organizations including the Michigan Department of Natural Resources. When completed the master plan will be used as the guiding document to pursue funding for the implementation of a phased development for improvements. An RFQ process will be utilized to identify firms that are interested and qualified to assist FODR with the building assessment and Master Plan Project. For details on the information requested in the RFQ, please click on the website link, www.DetroitBoatClubCrew.com or email: Todd Platt . The RFQ submission deadline is November 30, 2018. View more job opportunities here !